Truth or BS. To Wilbur or not? Is this story a “Truth or BS” ? Hello, how may I help you find the perfect vacation home? would work) that sleeps 6 comfortably. also like to bring my pet chicken. any of our premises, only dogs. You cannot accommodate my chicken? we can only accommodate dogs. and is virtually allowed anywhere. What if I pay a refundable $100 fee? as a security deposit in order to bring him along. properties and yet you will not let me bring my chicken. These are the rules of the HOA. Well, I guess I will just leave a bad review. My chicken Wilbur means the world to me and I just don’t go anywhere without him. He crowing and brings joy to my life. I just don’t see what the problem is??? 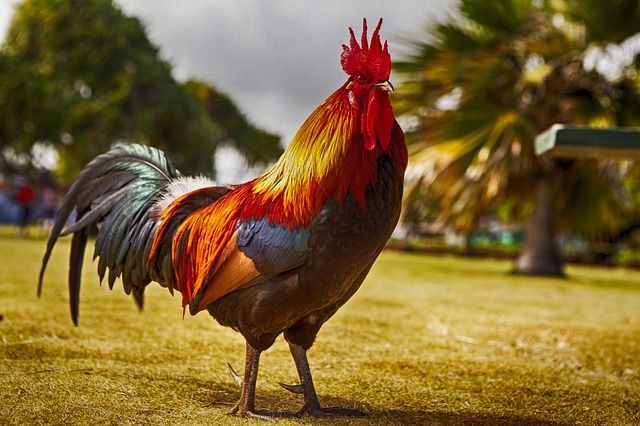 You people are ridiculous, it’s just a rooster! I wish I could assist you but unfortunately, at this time there is nothing more I can do. I wish you the best in your search.